It’s been a while since the news of Facebook acquiring WhatsApp for $19bn astounded me. That worked out to a P/E of 950! Wow, just wow! Talk about value investing! (pun intended). But it also made me think. Why could a messaging company be deemed so valuable. 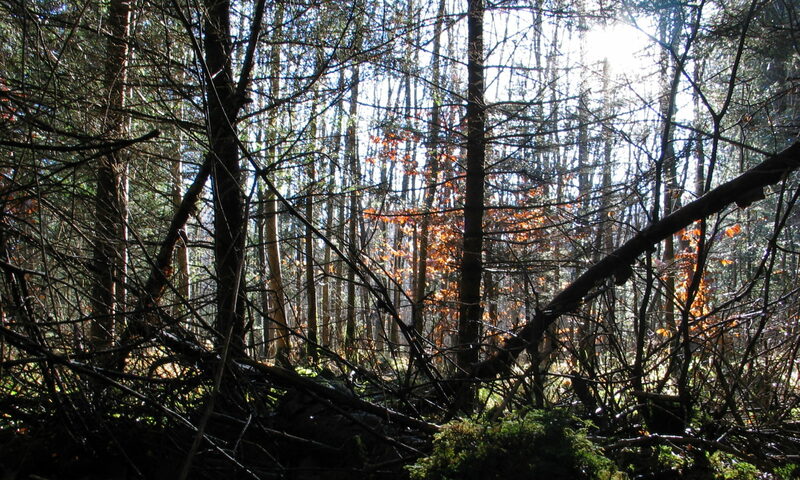 And as I walked in the Bavarian forest today, without a smartphone in my pocket, it dawned on me. But let me tell you a little bit about my messaging preferences first. I used to do phone calls, in times before mobile phones. I liked keeping them as short and concise as possible. When mobile phones arrived I took to SMS immediately, aided in no small part by a short-lived but passionate SMS romance. What a thrill! 160 character love poems. But the permanent availability takes its toll; and so now, I often find my phone on silent mode, calling back, or using messaging apps. WhatsApp, Facebook Messenger, and email or SMS mostly. With some Google Hangouts thrown in for my family. Even after years of using it, I still don’t enjoy typing on virtual keyboards, and never got as fast as on my BlackBerry. I started using voice messages on WhatsApp about 5 months ago. I find them fascinating. It’s easier and faster than typing, and also a much richer experience. Whereas small inflections of irony where often completely lost in SMS or WhatsApp, they are now clear. So here comes my point: We are moving towards a richer messaging experience, as users slowly abandon the notion of: asynchronous communication means written communication (stemming from letters) and synchronous communication means face to face or phone calls (or IRC chats or the like). That means people will move more and more to asynchronous forms of communication, because these can be fit into their schedules as they see fit. As they become richer and easier to use, these will replace phone calls, and, to a certain extent emails. Because they are quicker to compose, and offer a more honest and direct experience of the sender, a lot of times, people will gravitate towards using messaging apps. Messaging in the future will mean rich messaging. Voice, or probably video or 3D video, or who knows what comes next. And this makes WhatsApp, that, in my opinion, got the Messaging work flow and user experience completely nailed down, a very valuable prospect. Worth $ 19bn? Only time will tell. Regulating Cryptocurrencies – Why? and How?